Hey guys! Happy Tuesday! I hope you guys are having an awesome summer! 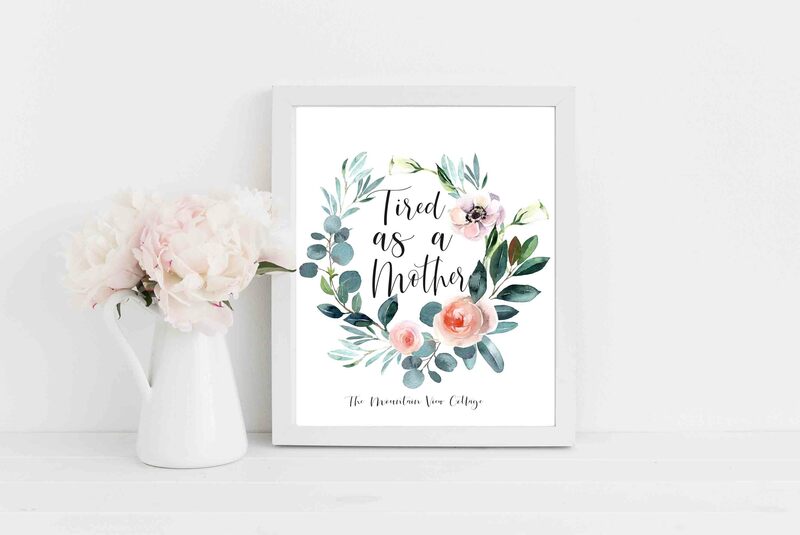 Its Tuesday the day we catch up on life and I share free prints. Something about summer makes me feel the need to inject a little Harry Potter in my life. If you didn’t know this about me already, Harry Potter is something I love a heck of a lot. The audiobooks are my favorite. I listen to them on repeat and am counting down the days till my kids are old enough to enjoy them too! I’ve had a hankering the last week to listen to the books again. I’m actually in the middle of a really interesting book right now. The kind you don’t want to put down! Its this one if you like a good mystery thriller! Once Im finished with that book it will be time to revisit some Harry Potter! In the mean time, today I will be sharing 3 free Harry Potter prints with you! 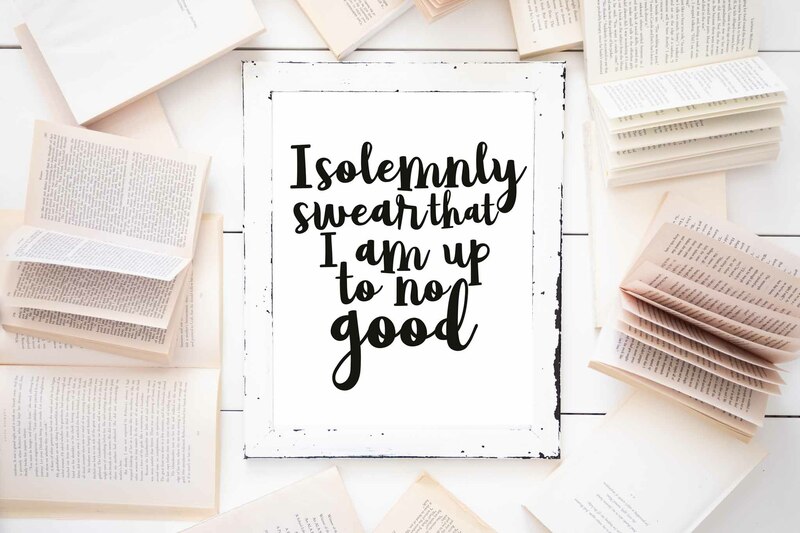 I tried to find the best quotes and phrases to use for these free Harry Potter Prints. I knew there were a few that would for sure make this set. Certain phrases and quotes that have been ?long time favorites. There are also a few other qutoes that I discovered in my quest to make you Harry Potter Prints. I fell in love with these just as much! Especially the one from Madam Pomfrey! I hope you enjoy these free Harry Potter prints today! If you didn’t get enough with these 4 Harry Potter prints, there will be an additional set not shared here on my Etsy shop. When I first discovered audible it was a time in motherhood that was especially trying. I had 3 kids all under 2 and I was desperately craving some sort of an outlet. I had always had an affinity for Harry Potter and read them as an adolescent. My mom was a big supporter in book reading. She took me and my 6 siblings to the 12am release of all the books at Walmart. We also stood in line for hours with a box of sees chocolate on hand as we waited for the premier of each of the movies. My Mom made the whole Harry Potter experience so fun and really did bring a little magic into our home by sharing her love of them with us! I was 5 months pregnant with my twin boys at 20 years old when the last movie came out. I had been on bedrest and had been having some complications but nothing was going to stop me from that 12 am premier! My mom and my siblings all showed up at our local theater and it was so fun to enjoy the last chapter of the movies. I was sincerely sad to see it all come to an end. Skip forward a few years. I now had 3 kids and life was at a particularly stressful point. It was then I discovered audible and I used my first 7 credits to purchase the J.K Rowling series. I honestly didn’t listen to much else the first 2 years I enjoyed audible. I literally listened to the books on repeat. These book helped me through post-partum depression. They were also was the background to many hours filled in my garage painting and making signs for my shop. It was truly the magic I needed in my life for several years and I think for me it goes far beyond the characters in the story. I truly cannot wait for the day I get to share the series with my children. Right now its still a little too scary for them! But we aren’t too far away! For my 27th Birthday Rachel even gave me a Harry Potter throw blanket! Hudson is currently rolling around on it as I write this post! I also took it with me to the hospital when I delivered Hudson. It was the first thing I snuggled in after getting out of the OR! It also proved just how many people connect with Harry Potter! I think just about every nurse and doctor that walked in my room the next 4 days commented on it! Come to think of it the day I had my first ultra sound with Hudson I was wearing my “I solemnly swear ?I’m up to no Good socks” Wouldn’t you know the date for his due date that popped up on the screen ?when my NP began to measure him the very first time was December 25th! ha ha Perhaps I wore the ? wrong socks!!! lol I think its safe to say Harry Potter has brought a lot of smiles into my life! 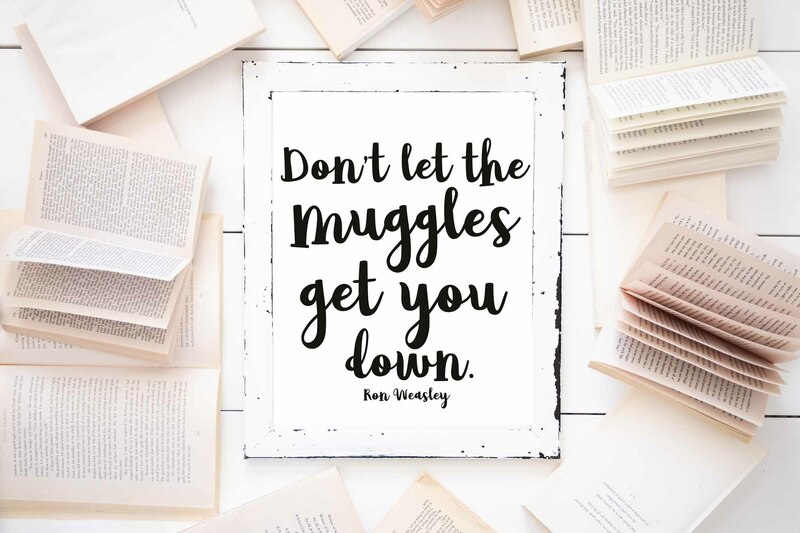 I hope these Harry Potter prints I’m sharing today add a little to yours too! Do have any fond memories connected to Harry Potter! Please share them with me in the comments!! Also if you want to get one extra print for free this weeks newsletter I send out on Tuesday evenings. ?Todays email will include one extra! You don’t want to miss it! you can sign up below! Sign up for our weekly newsletter! Get access to our 4 Farmhouse Butcher Print Animals for FREE when you sign up!! Use them to create signs, aprons, pictures? & displays for your own homes is perfectly OK. 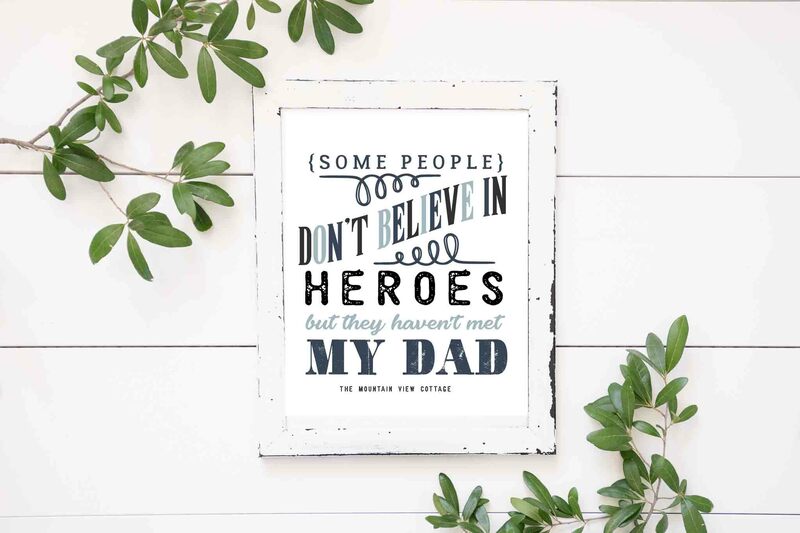 Gift the printable to a friend or family member. Use them to decorate an event or party. As long as the event is not a paid for event you can use them in your d?cor. You are welcome to share this set of printables in a blog post in the following ways: Only use one image per post. Please only feature one set of The Mountain View Cottage? 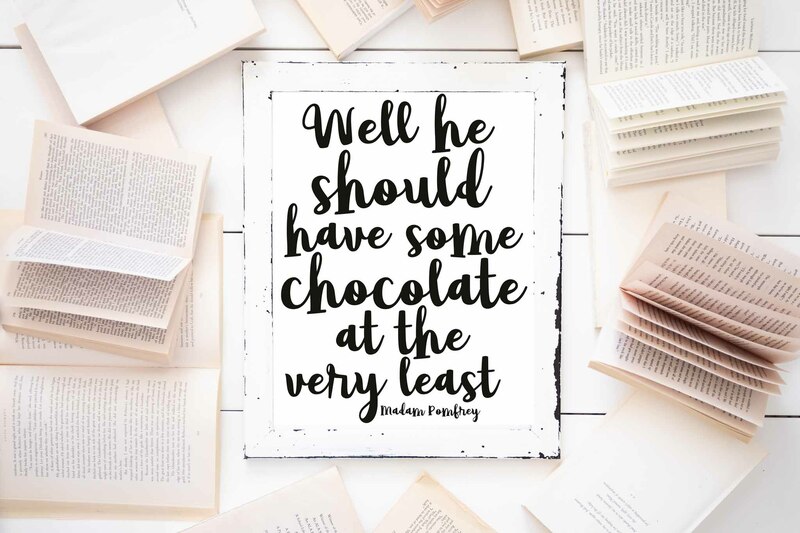 printables per post if you are doing a round up. 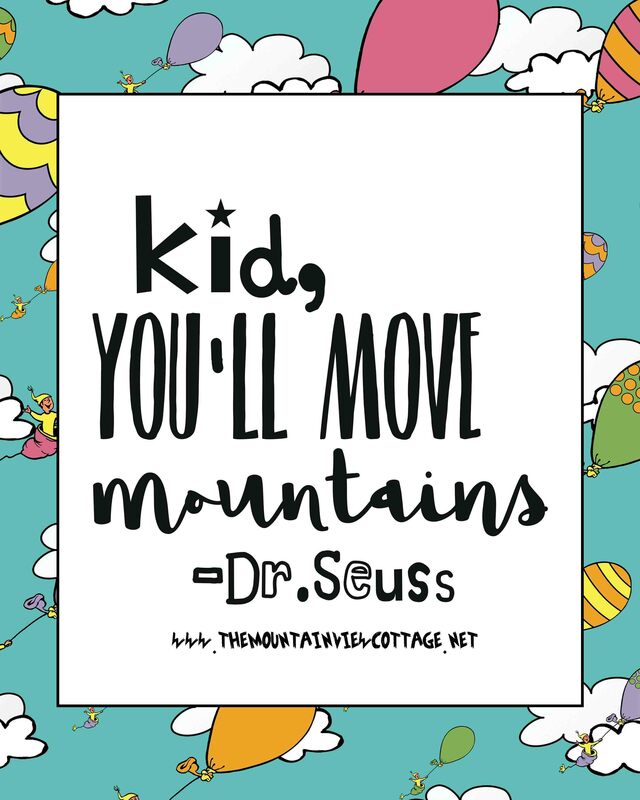 Meaning; you cannot link to these printables and then a different set in another post I have shared in a single round up if you happened to use more than one set to decorate a space that’s ok to share. Please do not create a single blog post solely for the purpose of linking to just these printables. If you use them in a space or as inspiration please link back. Please do not use my Pin-able graphic to link to your sight. You can however use a thumbnail of one of my images to create your own collage for a Pin-able graphic.